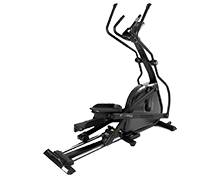 The ProForm SMART HIIT Trainer sets itself for effective training: High Intensity Intervall Training. This combination of high intensive cardio training while loading the muscles - helps you reach your goals in record time. By connecting to iFit® you are always on the go - maybe on the other side of the world or just in the gym. 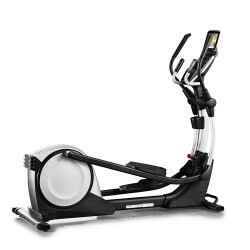 The experienced manufacturer brings an innovative elliptical trainer to the market with the ProForm Smart Strider 495 CSF, in which is especially interesting for small rooms and living spaces. 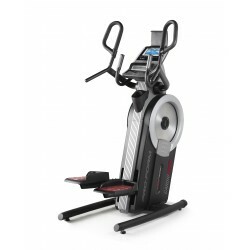 The elliptical trainer can be folded and stood up 90 degrees that it takes up even less space when it's not being used.